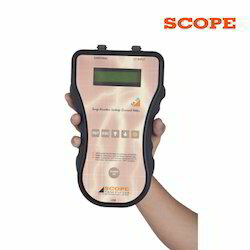 Our range of products include digital leakage current analyzer, leakage current analyzer and leakage current analyzer for surge arrester. A new design makes SA30i Simple, lightweight, portable, feature-rich, affordable. 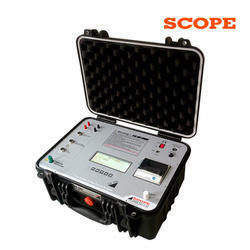 We are offering Leakage Current Analyzer to our clients. 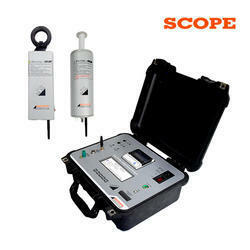 We are offering Leakage Current Analyzer for Surge Arrester to our clients. Battery: SA30i+ - 11.1 V / 2200mAh Internal Rechargeable battery, CT Unit - 11.1 V / 1150mAh Rechargeable battery, Field Probe Unit - 11.1 V / 1150mAh Rechargeable battery.